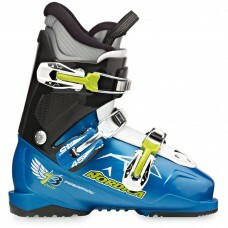 The Nordica Firearrow Team 3 is the comfortable and powerful skiboot for kids and youth. 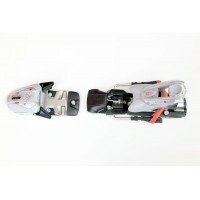 Who is riding on skis in early years should be equipped with the right material. The boot is the perfect connector from beginner to professionals.